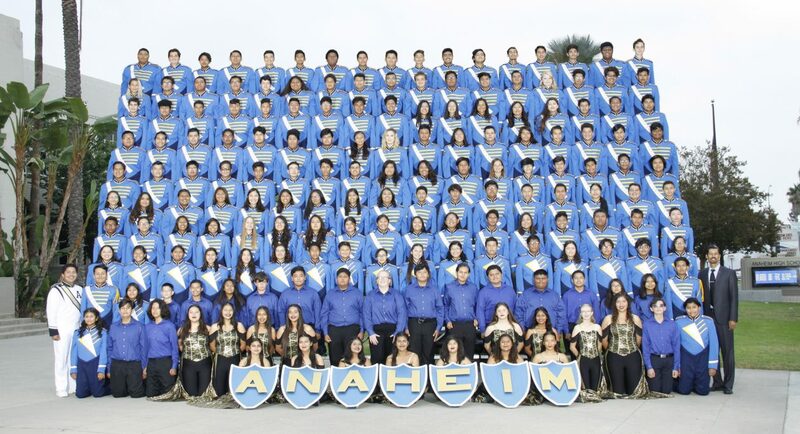 Marching Band – This group is made up of all the students in the program including Brass, Woodwinds, Drumline, and Pageantry. The Marching Band performs at various events during the fall season. These events include home football games, school rallies, parades, and field show competitions during the first semester. Pageantry – Our Pageantry is made up of our Tall Flags, Drill Team, Shield Line, and Winterguard. 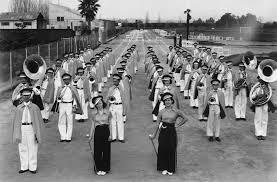 These auxiliary units provide the color, life, and movement to the music performed by the band. Our pageantry teams compete with the marching band during the first semester and then individually during the second semester. Concert Band – The various concert bands focus on learning and performing symphonic works from various time periods. This educates music students on content area state standards that are evaluated at by Festival Judges. The concert band, symphonic band, and wind ensemble perform in our very own Cook Auditorium during second semester. Colonist Jazz Band – Is an auditioned group that is made up of saxophones, trumpets, trombones, and rhythm section. This group performs a variety of Jazz styles and showcases their talent at Jazz Festivals during second semester.